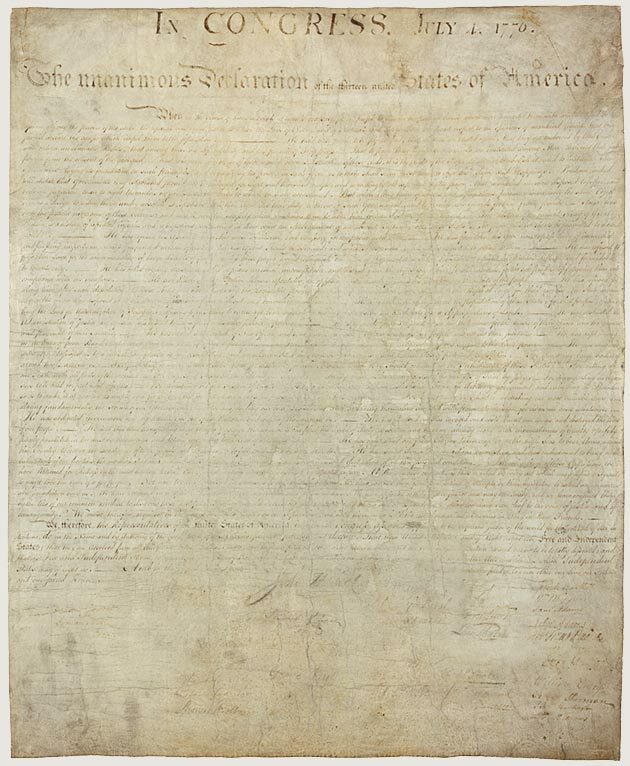 If you have a few minutes, we recommend that you read the Declaration of Independence, whose ratification is what we’re celebrating today. Even if you decide against it, please be safe today and enjoy the company of those around you. Previous post Voices of Civil Rights Lawyers with Armand Derfner at Blue Bicycle Books. Next post IAAM Center for Family History Website Launch Featured by Post & Courier.